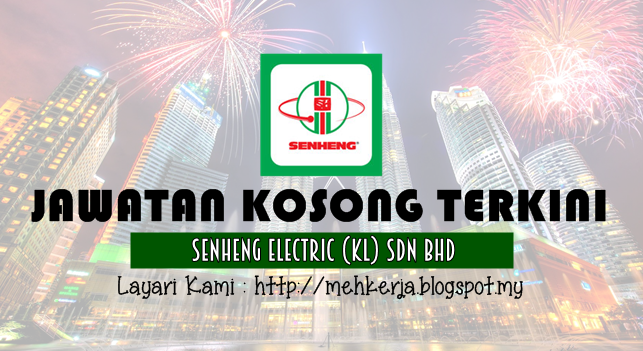 Senheng® Electric (KL) Sdn. Bhd. is one of the leading consumer electronics chain stores in the country. We operate over 100 stores spread throughout Malaysia letting customers, like you, reach us wherever you may be. We are committed to provide you with convenient and unique shopping experience, as well as, better value each and every time you shop at Senheng® stores. Here in Senheng®, we understand the trends and directions of our customers. Therefore, we always offer you the latest and the greatest products, all available in our stores. Senheng® was first established in 1989, from a tiny consumer electronics half shop lot set up with stocks worth less than Ringgit Malaysia thirty thousands to the largest electronics chain store today with branches straddling the length and breadth of Malaysia. Helmed by the Lim brothers, K.H., K.C. and K.Y., Senheng® has gained its reputation and credibility that has made it the number one in the industry through progressive, forward looking, and innovative touches. Today, Senheng® is a household name. 0 Response to "Jawatan Kosong di Senheng Electric (KL) - 22 May 2017 [Gaji : RM1,000 - RM3,000 + Bonus + Commission + Allowance & etc]"